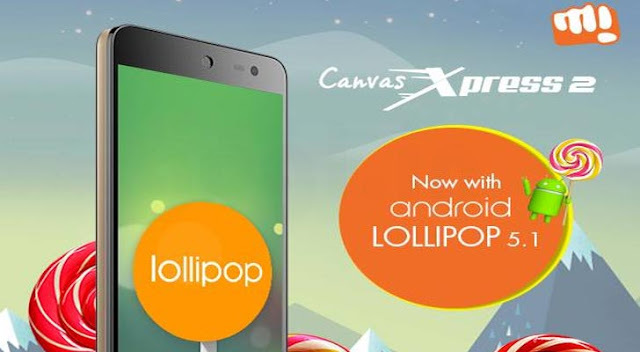 today Micromax has started to Roll out Lollipop update for Canvas Xpress 2.
week, you will definitely get the notification. download the update, preferably WiFi. Before the update, make sure the battery level at over 75%.